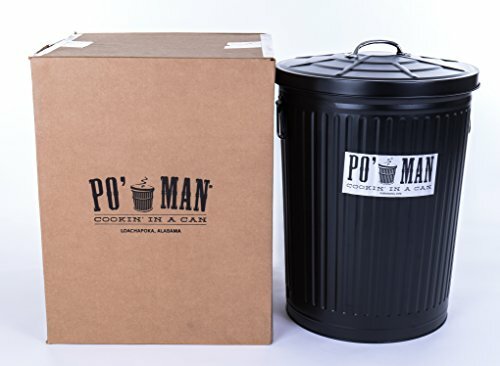 Po Man Trashcan Grill - Moar Stuff - You don't need it but you know you want it. Out-cooks other high-dollar, high-falutin grills. 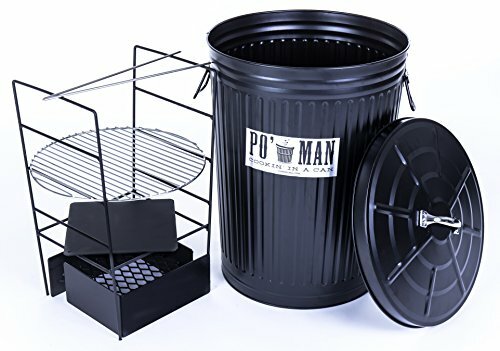 This Po’Man Trashcan Grill isn’t fancy but, it will produce some of the best damn BBQ you’ll ever taste! 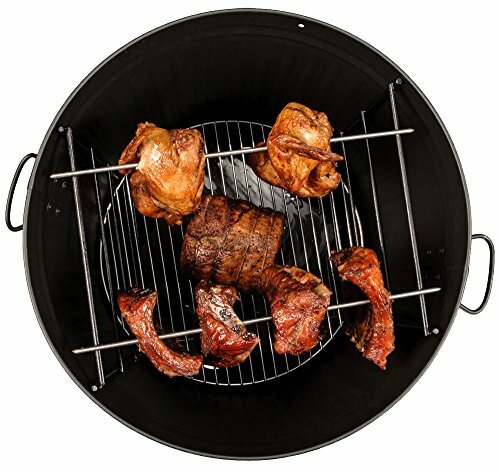 Its patented design uses charcoal (because real men cook dead animals over burning wood, god dammit!!) for maximum flavor with minimal hassle and a huge capacity to turn raw animals into pure, awesome deliciousness!!! Just light the fire, add the meat, close the lid and forget about it. 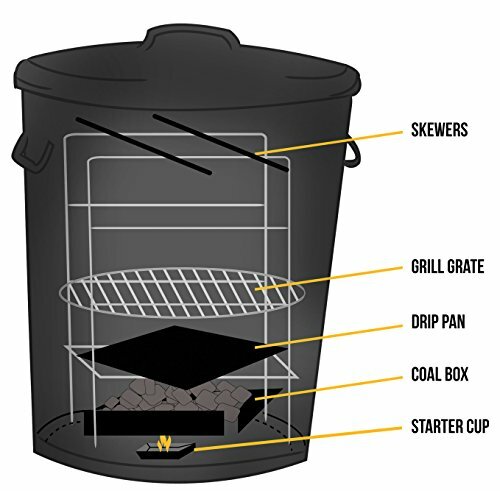 Basically, it’s the BBQ grill equivalent of a crock pot. A few hours later, come back to perfectly cooked meat. 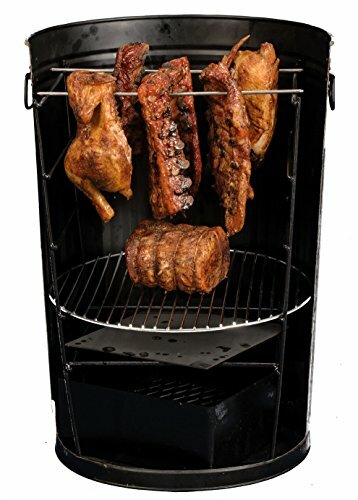 What comes out of the grill will be mouth-watering, fall-off-the-bone pork, beef, poultry, fish, or other delectable meat that any carnivore will enjoy! 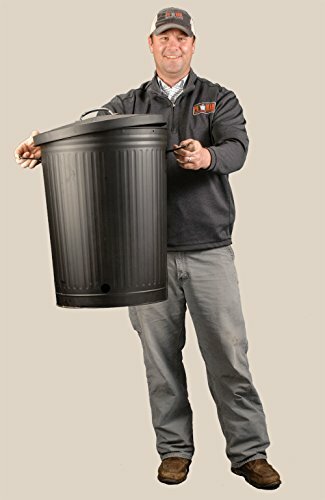 I guess you could also use it to grill vegetables but, it seems like a waste. I mean, sure, you COULD haul groceries with a Ferrari F12 Berlinetta but, why in the hell would you?